and at the same time minimal, spacious, comfortable and ready to make you feel just like home. They have all the necessary amenities, offering the most in hospitality and comfort. 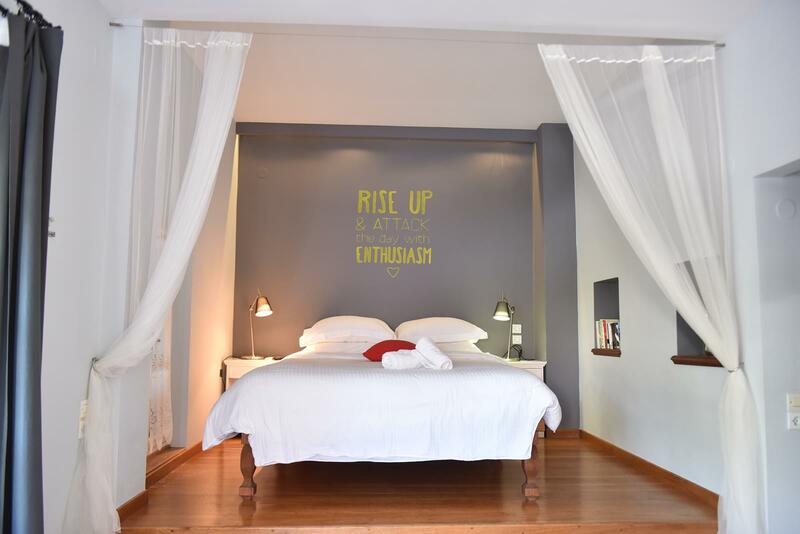 Free internet access throughout, fax photocopy, luggage storage, film library, massage treatments (chargeable), luggage transfer (at a charge), sea towels, child care (subject to charge), reservation in restaurants, rental boat, ticket booking, arrival: 14:00, eparture: 12:00. 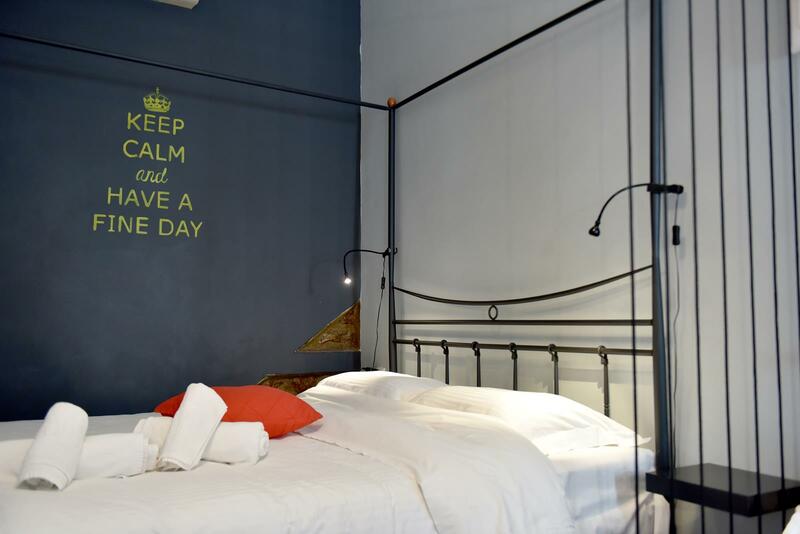 Private bathroom with shower, A\C, LED TV \ DVD, boiler, coffee \ tea, apivita amenities (premium & superior rooms), hair dryer, refrigerator, safe, balcony (premium room), daily cleaning, coco-mat mattresses, children's bed. Located at the middle of Hydra, Piteoussa is a special type of hotel. Discover the beauty of this tiny Greek island. 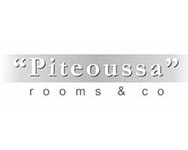 Unique and high quality service, warm hospitality and prompt service characterize your stay at Piteoussa. The Piteoussa are especially charming, built and decorated in the traditional Hydra style, providing guests with a ‘taste’ of genuine island life. All apartments are fully-equipped with modern facilities for a comfortable and pleasant stay. The minute you enter this room, you feel the soothing effects of a unique sanctuary. Τhe interior offers the ultimate in modern design inspired by Hydra lines and colours. Luxuriously minimalist, the room breathes purity and sophistication. Be left in the comfort queen-sized bed and relax in the splendid garden. A perfect sybaritic escape. 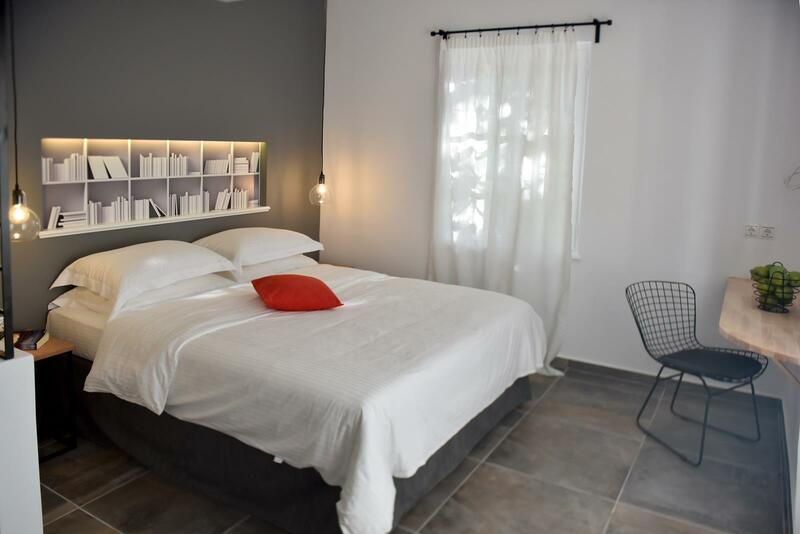 All rooms of Piteoussa are distinguished by their unique design, stylish and at the same time minimal, spacious, comfortable and ready to make you feel just like home. They have all the necessary amenities, offering the most in hospitality and comfort.